High blood pressure greatly increases your risk of heart disease and stroke. However, it usually has no symptoms and can’t be detected without being measured. That’s why it’s important to get it checked at least once every two years, starting at age 20. FUMCFW cares about both your spiritual and physical health. 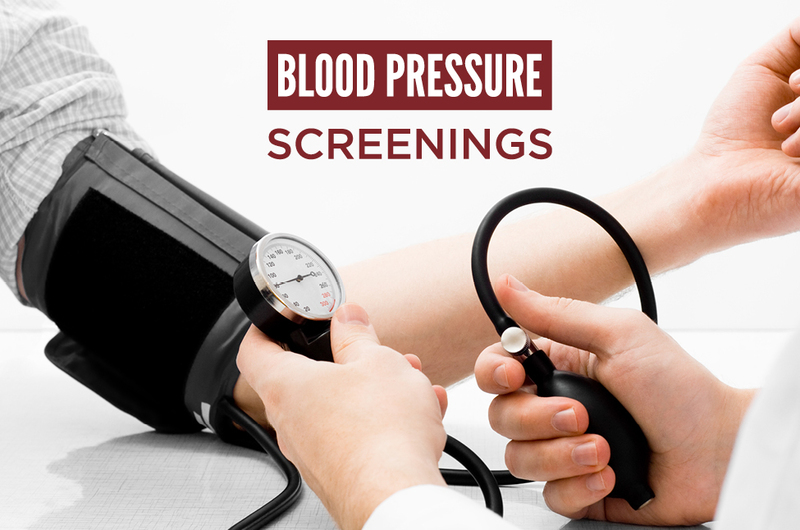 We offer free blood pressure screenings every week, so stop by to stay on top of yours.